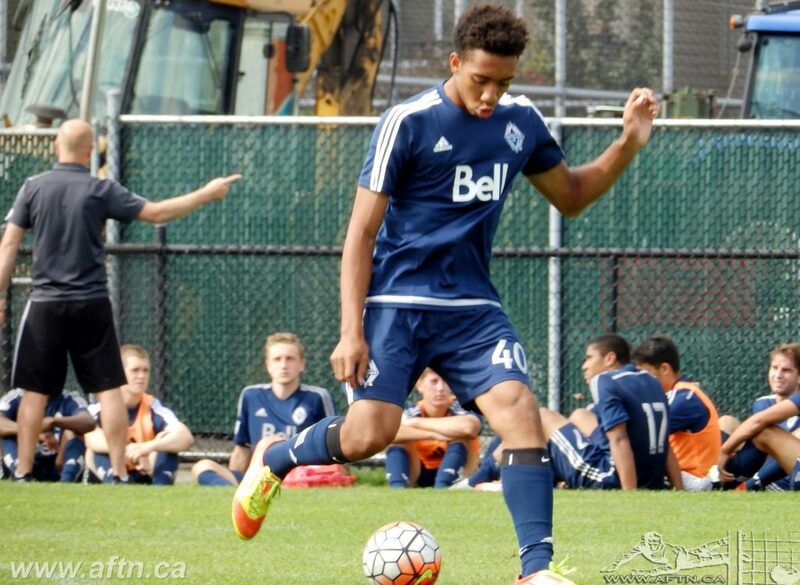 Theo Bair is only in his second season with the Whitecaps Residency program, but the 17-year-old forward has already made an impression with Rich Fagan and the ‘Caps coaching staff. 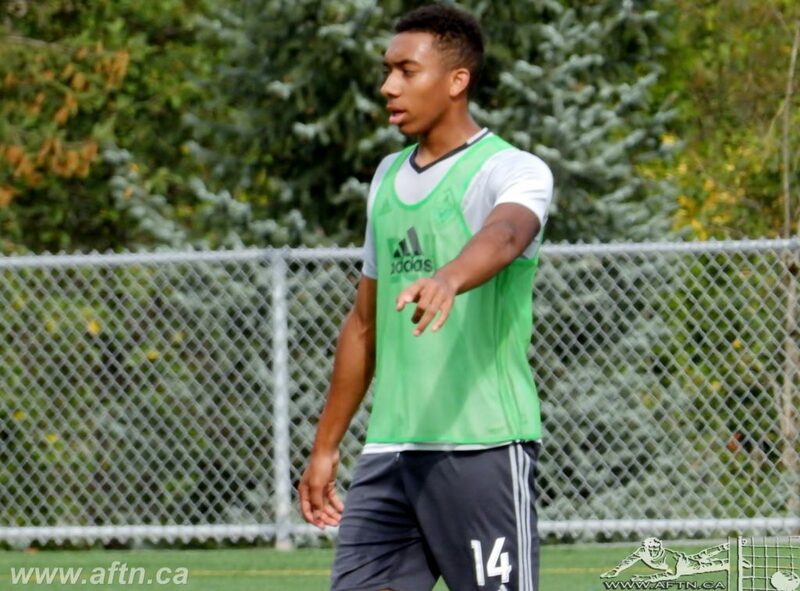 Bair made 32 appearances for the Residency last season, mostly with the Whitecaps U16 side, but he also saw time with the U18s, making four appearances and coming on as a sub in both the USSDA semi-final against the Players Development Academy and the U18 Championship game against FC Dallas. Starting 24 matches, Bair finished the season with 12 goals (11 with the U16s and one with the 18s), and was second highest scorer on the U16 side. 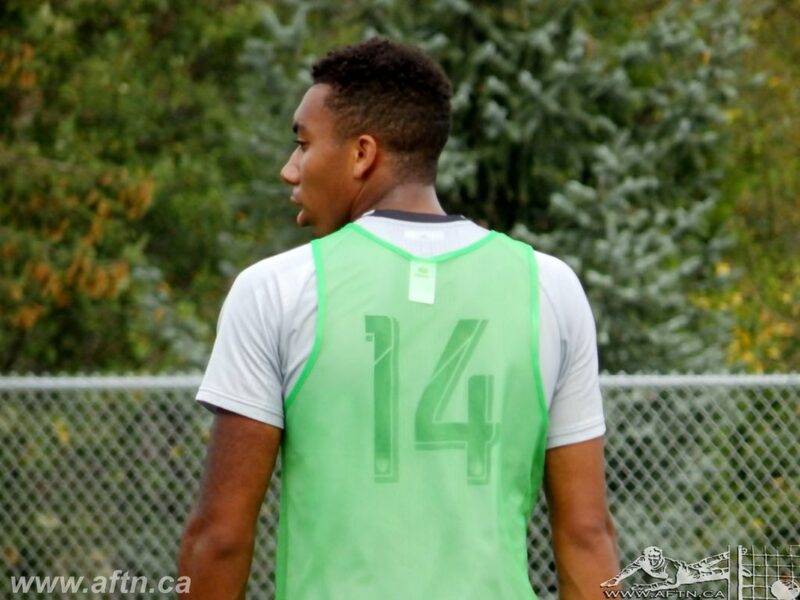 The Ottawa native is now concentrating on making another deep run in the USSDA playoffs with the U18s. He’s made 24 appearances so far this season, starting 17 of the matches and currently sitting on eight goals, the third highest tally on the team. Fagan was impressed enough to have Bair train with his WFC2 side this preseason and he’s continued training with them as the new season gets underway. A sign of a future USL contract in the offing? 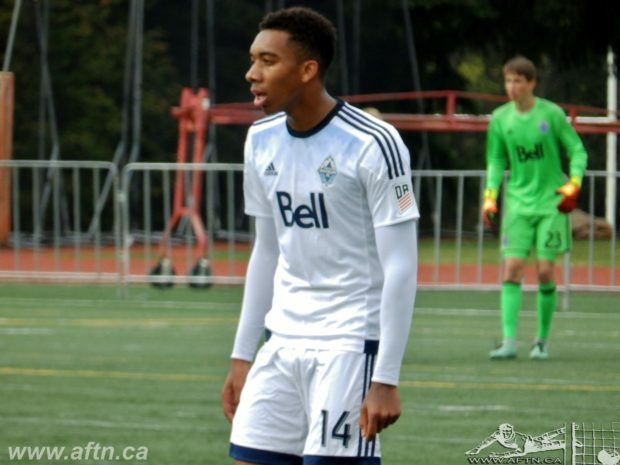 We’ll see, but for now, Bair is the latest Whitecaps Residency player to chat with us in our Ten Count interview series…. 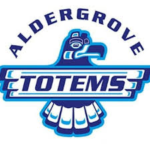 AFTN: You came over from West Ottawa SC in 2015, what is the biggest difference between the West Ottawa SC training and the Vancouver Whitecaps Residency training program? Theo: Both experiences are similar in that the players are competitive and enthusiastic about soccer and that’s why I love the sport. However, the access to competition, professional environments, and facilities here in Vancouver makes this experience incomparable. Training is every day and is also the best part of my day here In Vancouver. Yourself and current Whitecaps U18 goalkeeper Aidan Aylward are both Ottawa kids, did you two have a chance to play together or against one another back in Ottawa? Yes. Aidan is a year older than me, but I did have the chance to play with him on the provincial team for a short time. Aidan has been one of my best friends, and a very important component of making this transition easier for me. We have known each other for many years in Ottawa and I believe we both have mutual respect for each other’s games. You were training with the Whitecaps USL team this preseason, and still are, how much different is the intensity level between Residency and USL? At the USL level, we tend to play bigger, stronger, and faster players making the speed of play a lot quicker, and more physical. However, I believe the Residency program has prepared me very well for this, given all the players in the Residency are committed and focused. Who is the best player you have had the chance to play against? I’ve had the chance to play against many great players, but one that stands out in particular is Paxton Pomykal who has now signed with FC Dallas’ first team. He is a player I have played against twice, once to establish the best team in the USSDA in my U16 year, and the second time in the USSDA finals for the U18s. He stood out due to his vision and intelligent movement of the ball. I enjoy the challenge he brings to every game. During your youth career you have been a captain on numerous teams, what are your strongest characteristics that make you a leader in the locker room and on the pitch? I have a good sense of who I am and what I intend to represent. I am confident as a person as well as a soccer player, my determination and integrity tend to drive my teammates to also be better. I hate to lose in anything I do. I believe in a team mentality and working hard to get results. Who is the most skilled teammate you have played with? The most skilled teammate I’ve played with is my friend Alphonso Davies, the first time I had played with him was the day I realized he was the best. I called my family and told them immediately about him. There are other exceptionally skilled players, like Noah Verhoeven, Mike Baldisimo, and Gabe Escobar who have also made a real impression. What are your on the pitch and off the pitch goals for 2017? Off the field I wish to achieve as much as I can in my final year of high school. Education is very important to me, and I want to do my best. On the field my objectives are very clear. It is my ambition to make my way to the first team, and I intend to make it there somehow and as soon as possible through hard work and perseverance. I have overcome many obstacles getting to where I am now, and I have learned that I have the mentality and the physical attributes that will get me to play at the top level. I say this with humility, because I believe in the process. Recently you have been called up to the Canadian U18 team, what does it mean to you to put on the red maple leaf jersey? I have been training in the best training environments in the country, and I have met with considerable success. I am proud to have been able to represent my country. Canadian soccer is developing very quickly and at this point, I feel like I am at the epicentre of its development. There is nothing more important to me then playing for my country. My father always told me he dreamed about the day I would get to put the red maple flag on my chest. What current MLS Whitecaps player do you most compare your game to? I admire the game of many of them, At 6’4 I’m tall and physical like Brek Shea but fast like [the now departed] Kekuta Manneh. I like to think of myself as a unselfish player, so I like the passing mentality of Cristian Techera and Christian Bolanos. I want to have a diverse repertoire of skills and assets. So my objective is to be a unique player. What would it mean to you to sign a professional contract with the Whitecaps organization? At 15 years old I left my family and friends to travel all the way across the country to pursue my dreams. To play professionally for the Vancouver Whitecaps would make all my sacrifices worthwhile. It is everything to me. Thanks to Theo for taking time to chat with AFTN. Make sure you give him a follow on Twitter – @ttbair. Ten count with Thomas Gardner. Ten count with Andre Baires.